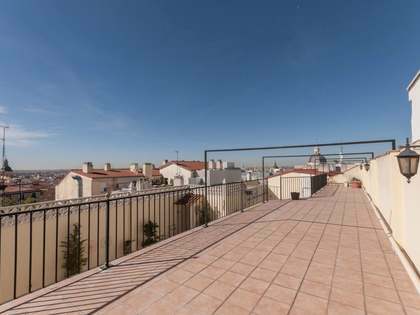 This property is part of the Puerta de Hierro Apartments, Madrid. 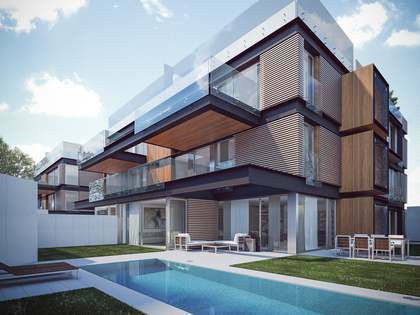 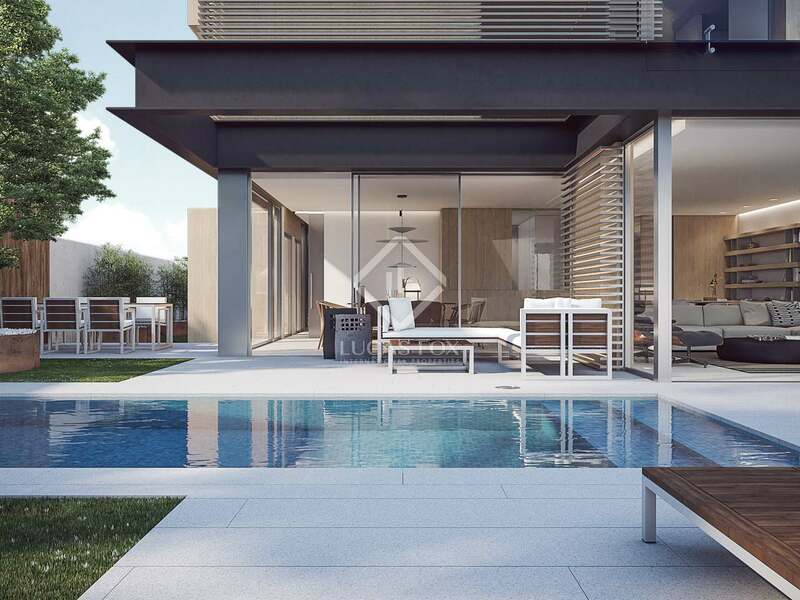 Exclusive new development in Puerta de Hierro, Madrid, offering 20 sumptuous 3 and 4-bedroom properties. 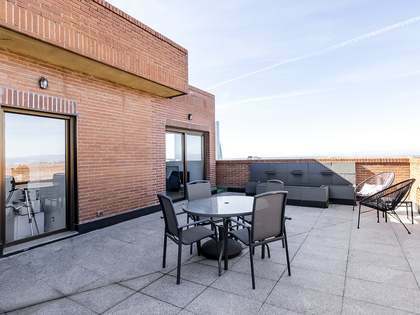 Brand new duplex penthouse property with a large terrace and rooftop pool for sale in an outstanding new development in Madrid. 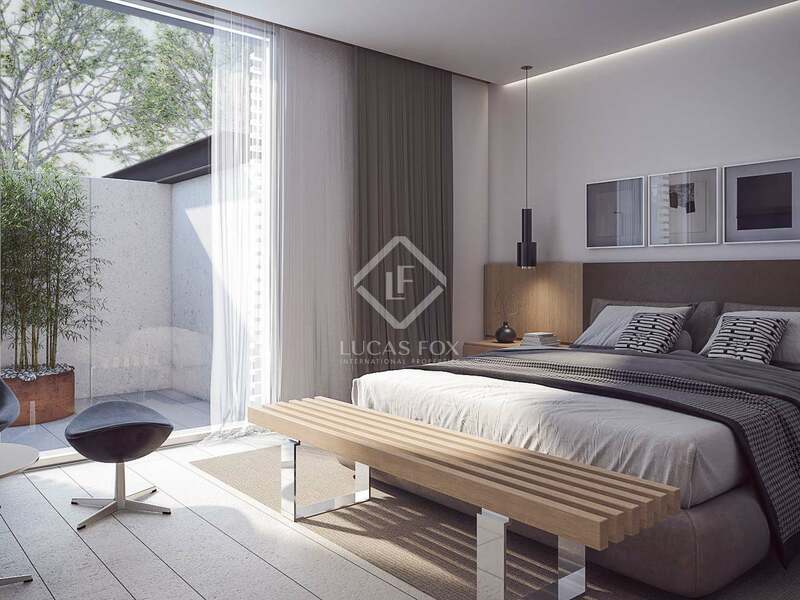 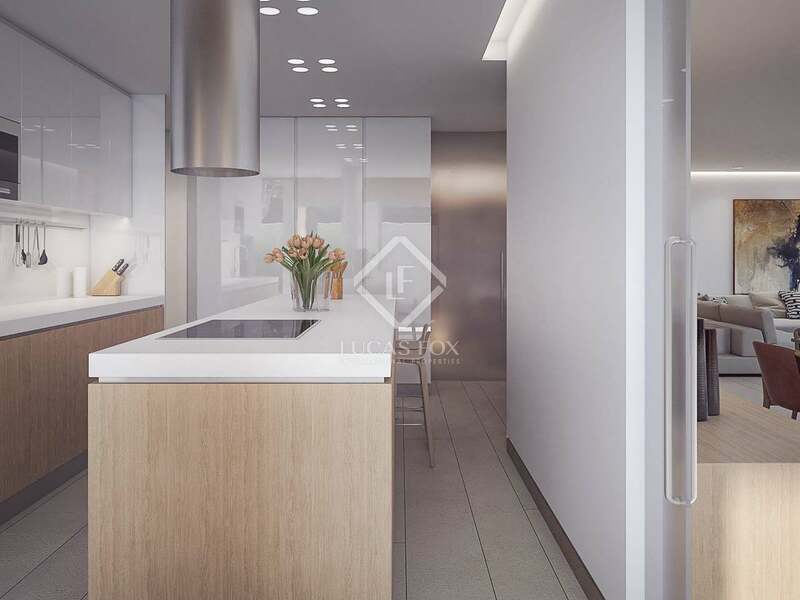 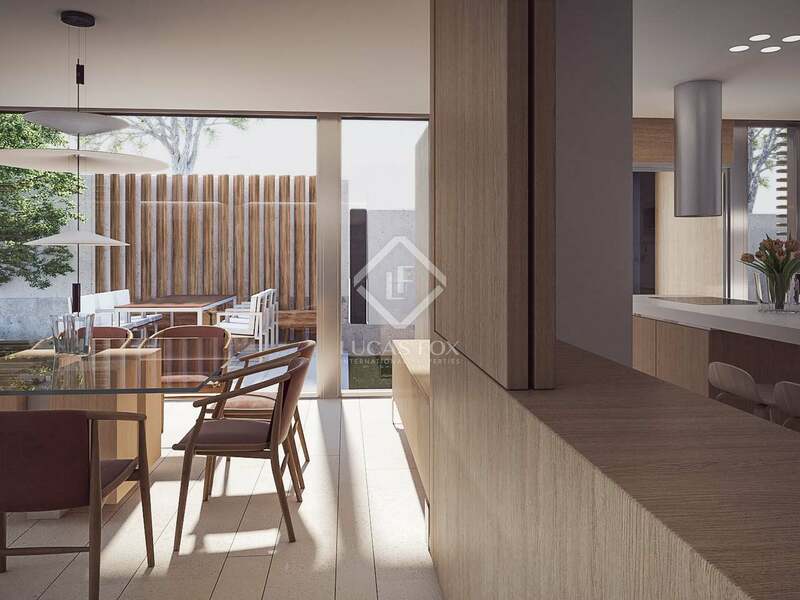 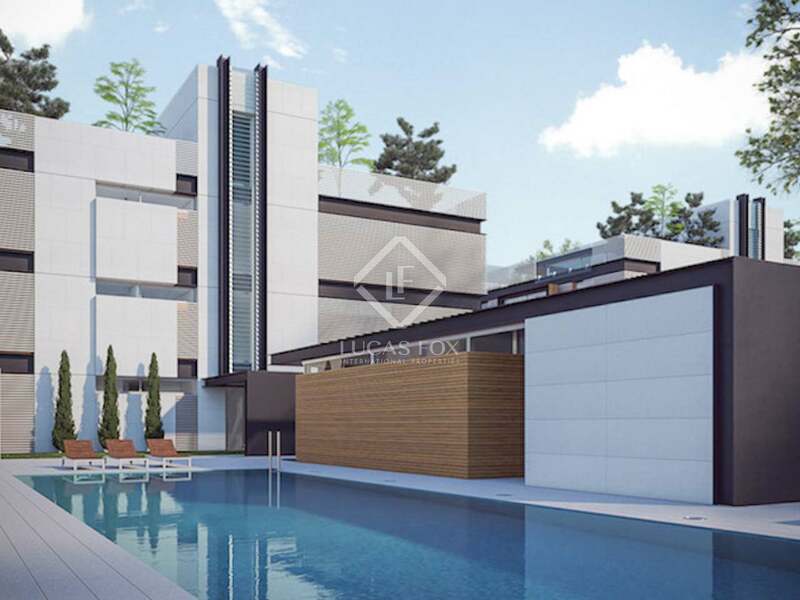 This brand new project boasts an exclusive address, close to Real Club Puerta de Hierro, a prestigious sports club, and near Madrid's most highly regarded universities. 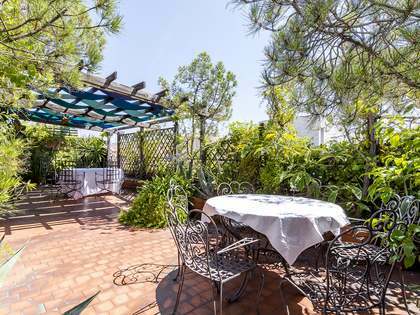 The peaceful, leafy setting makes the bustling city centre seem a world away when, in reality, it can be reached in just 15 minutes. 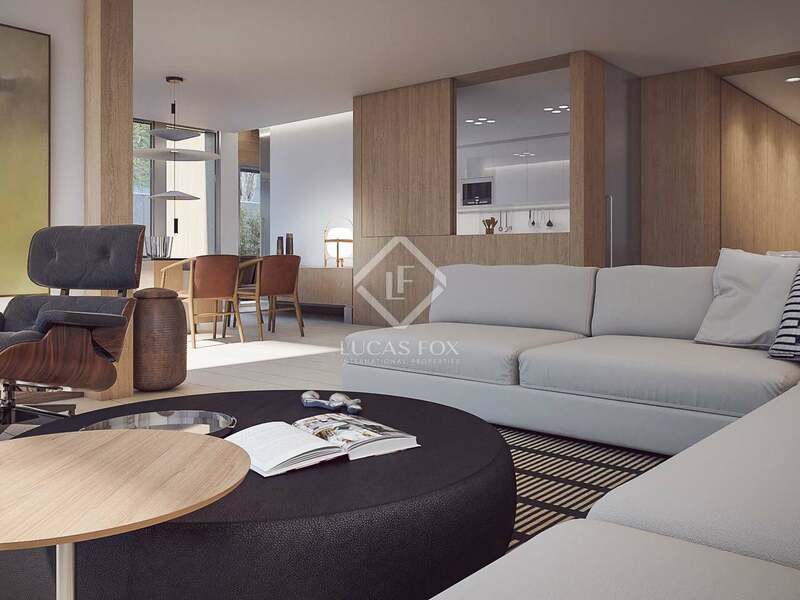 Finished to an exceptional standard, this development is offering this wonderful duplex penthouse property for sale. 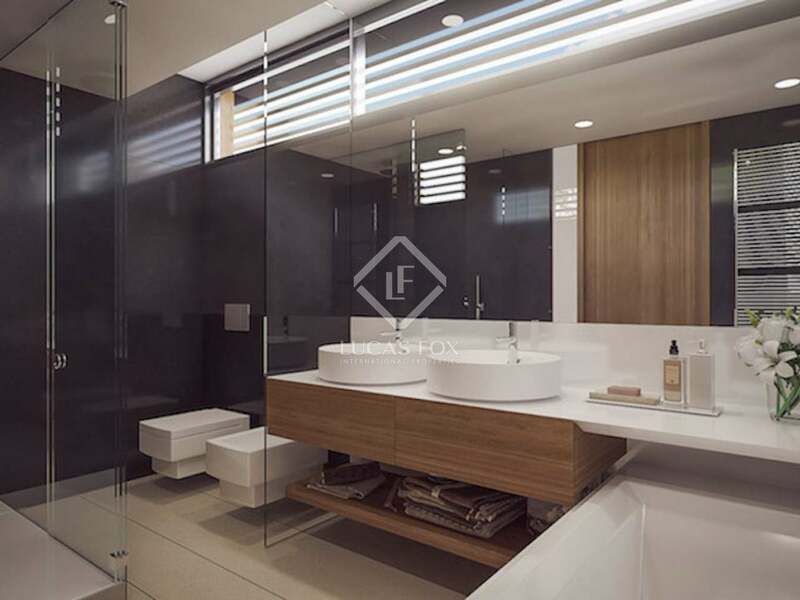 The first floor of the property offers a spacious living room and a semi-open master suite with an ensuite bathroom. 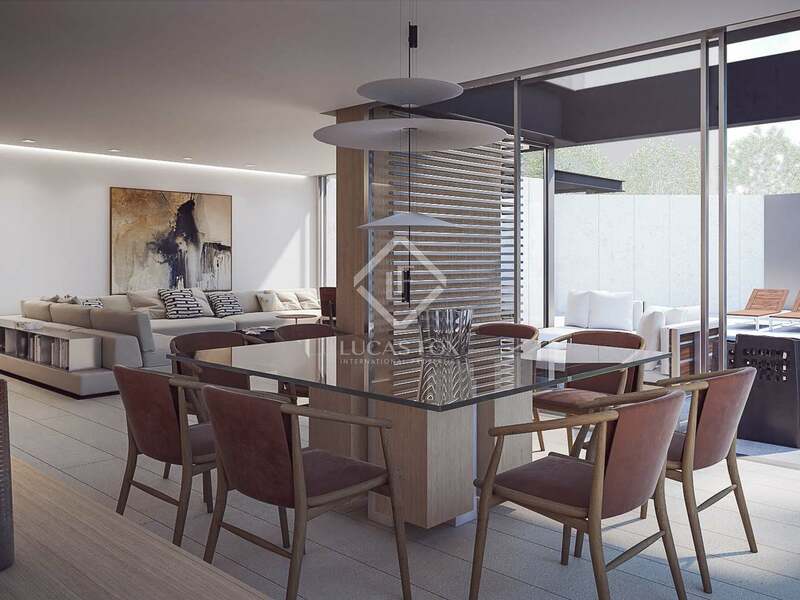 The second floor comes with a spacious combined dining and living room of 46 m² that gives direct access to a terrace. 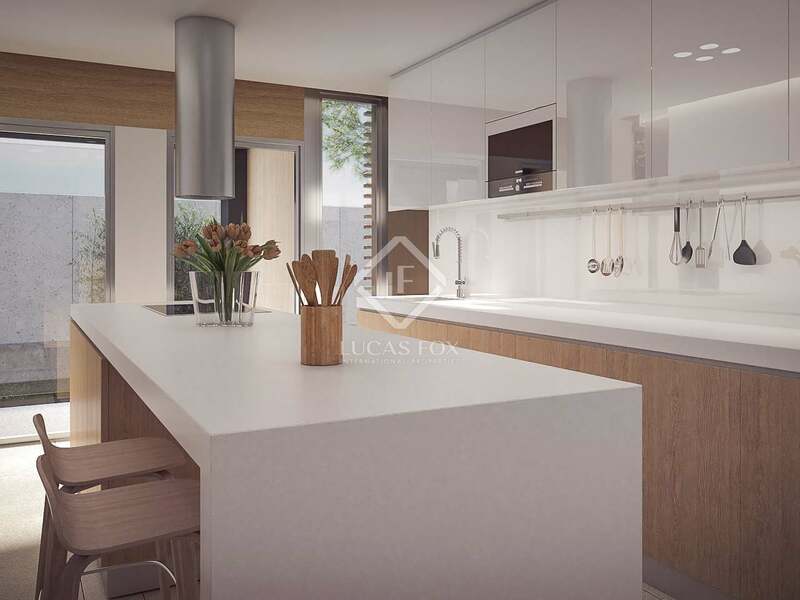 Next to the dining room is a spacious kitchen, 3 bedrooms all with ensuite bathrooms and a guest bathroom. 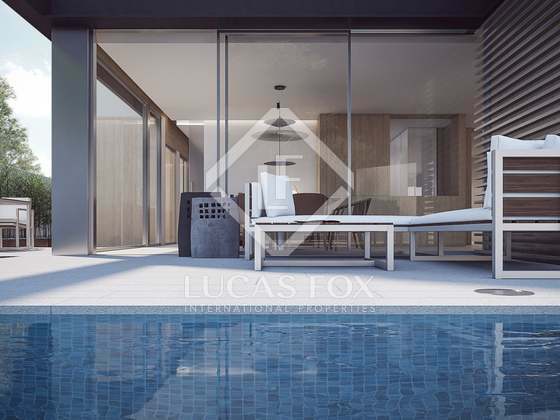 The second floor provides stairs to the rooftop where we find a second living room with a bathroom and access to the fabulous 181 m² private terrace with a swimming pool. 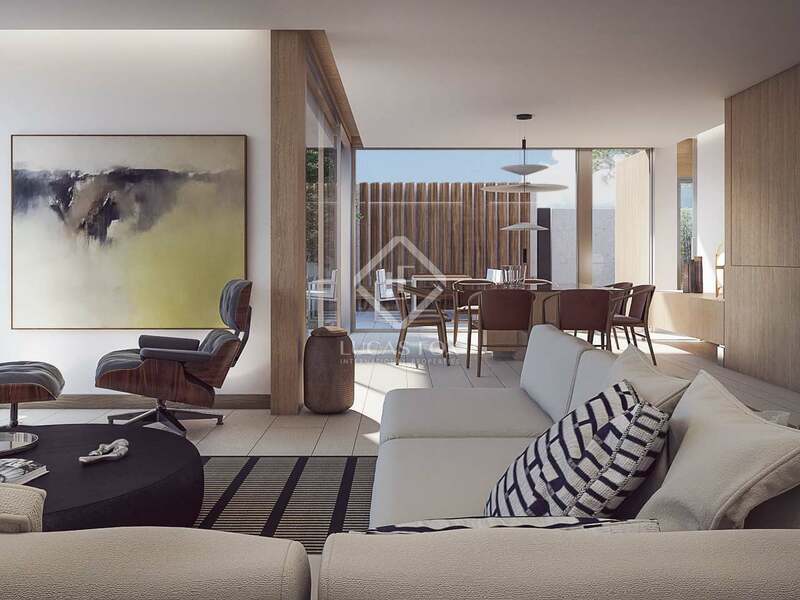 The excellent design of this property creates a contemporary yet warm family home in a highly privileged location with private outdoor space. 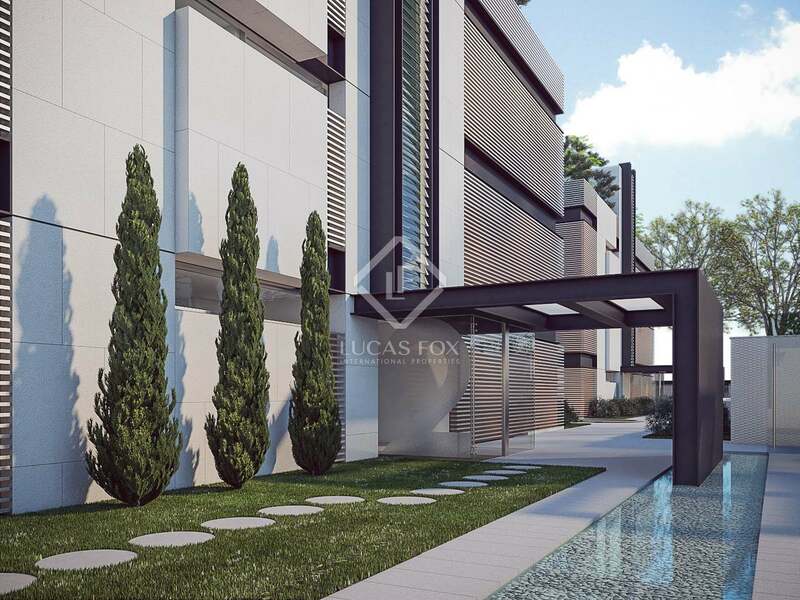 Proximity to the city without compromising on space and peace; the best of both worlds. 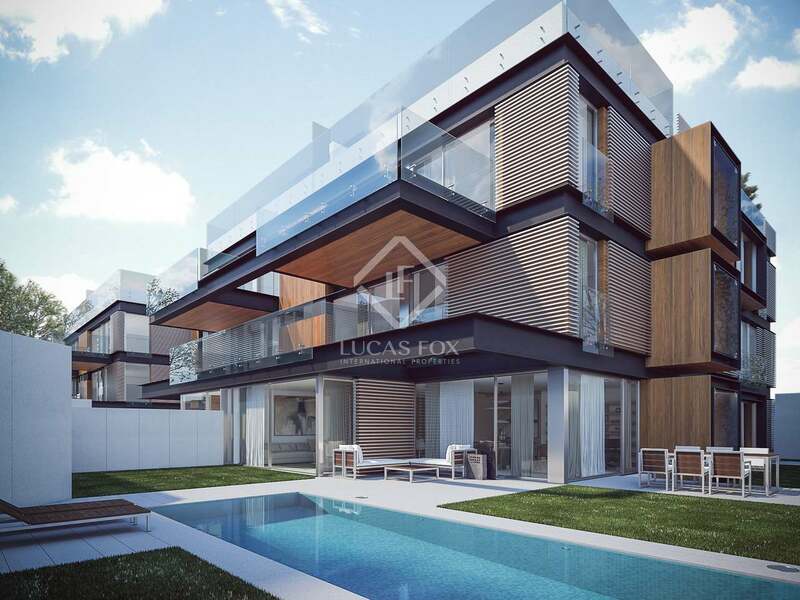 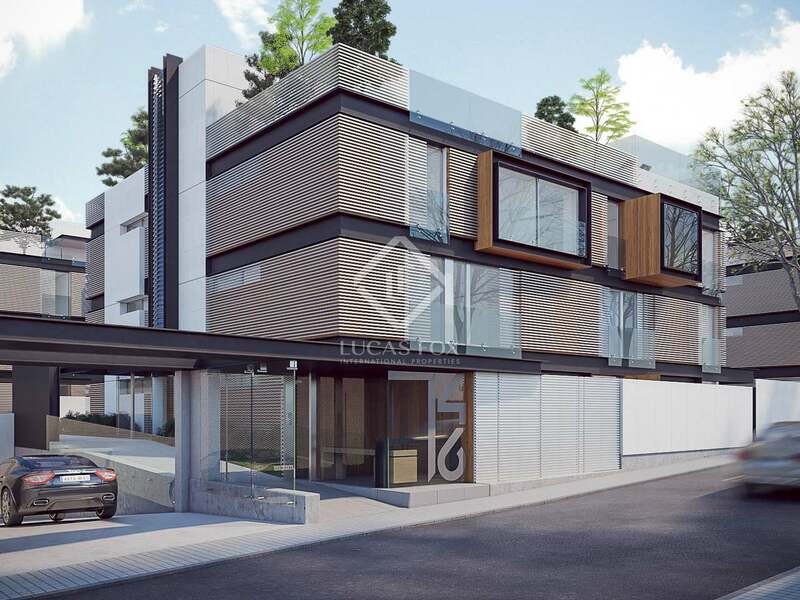 New development located in the exclusive residential area of Puerta de Hierro, northwest of Madrid capital. 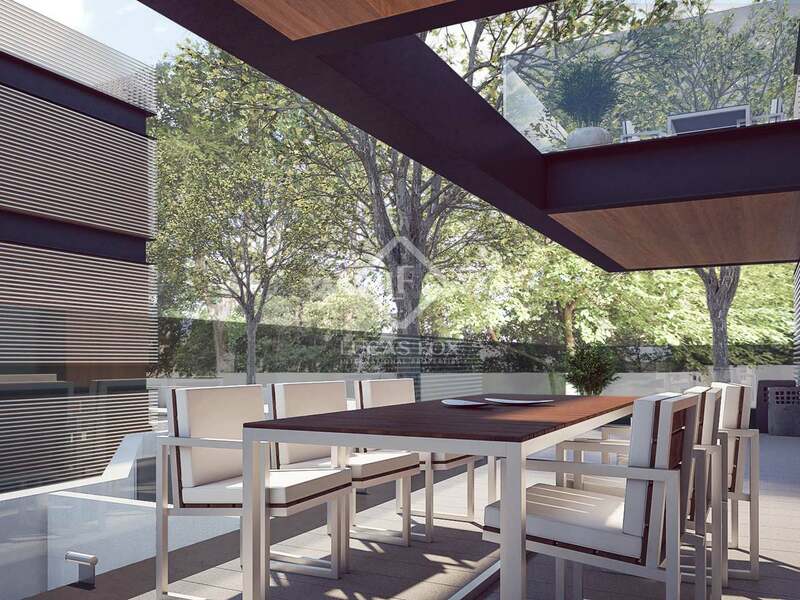 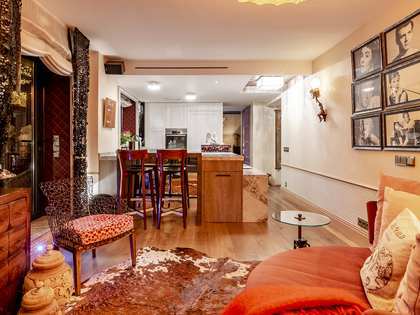 This is a privileged location close to Palace Zarzuela, Moncloa and El Pardo. 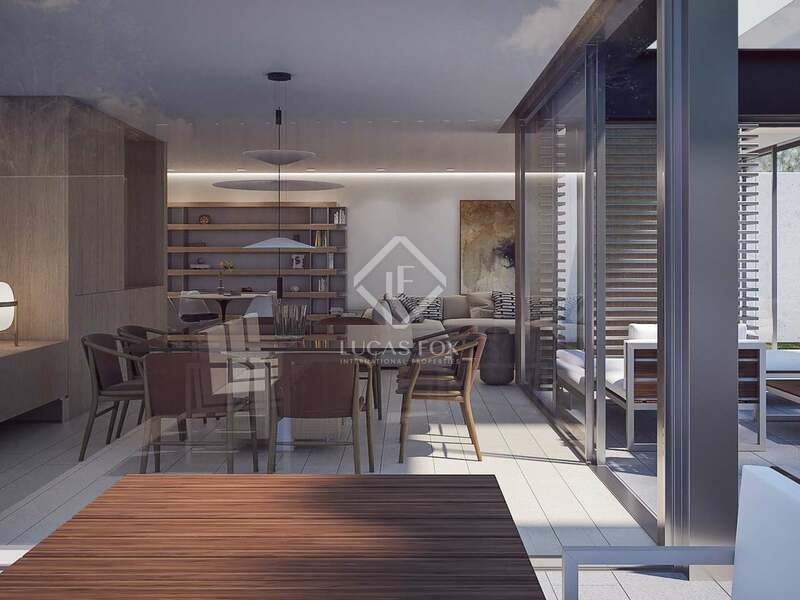 It is only 15 minutes to the city centre, with regular metro and bus services, and yet the location offers peace and privacy away from the hustle and bustle of the city.